Gallup is a city in McKinley County, New Mexico, United States, with a population of 21,678 as of the 2010 census. 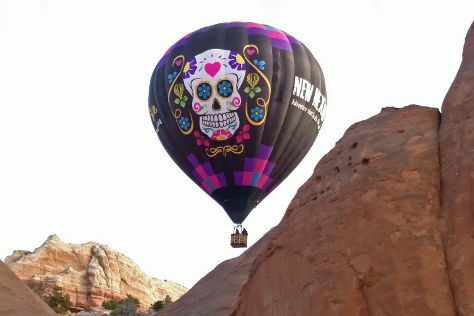 On the 19th (Fri), see the interesting displays at The Gallup Cultural Center, then look for gifts at Perry Null Trading Company, then soar above the sights with X-Treme-Lee Fun Balloon Adventures, and finally stop by Richardsons Trading Company. To find reviews, traveler tips, and more tourist information, read our Gallup trip planner . In October, plan for daily highs up to 70°F, and evening lows to 34°F. Wrap up your sightseeing on the 19th (Fri) to allow time to travel back home.